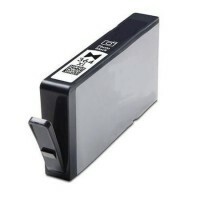 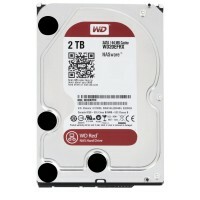 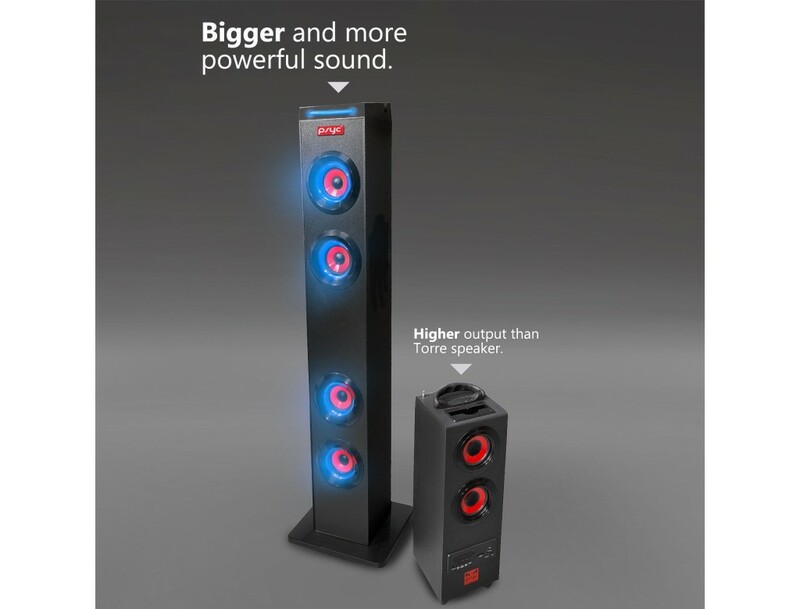 NOTE: Images may show three units together for example of setup, the Torre XL is an individual unit. 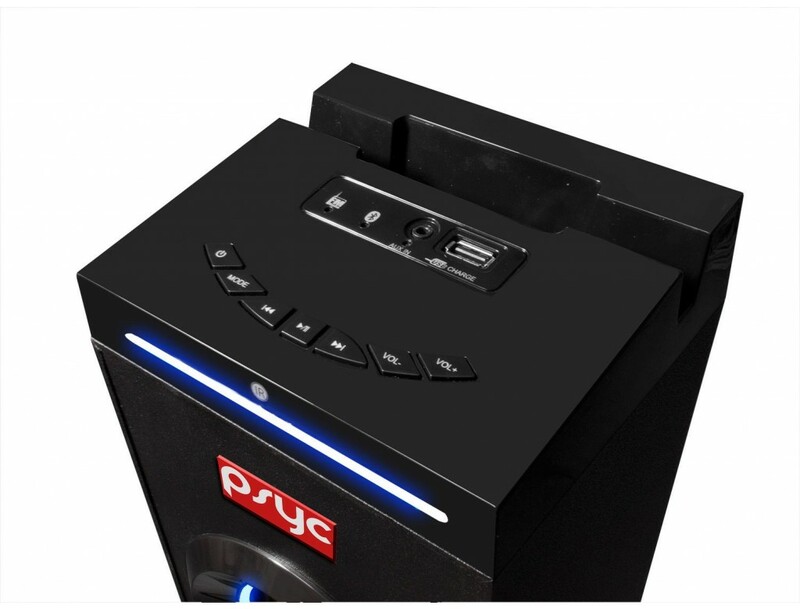 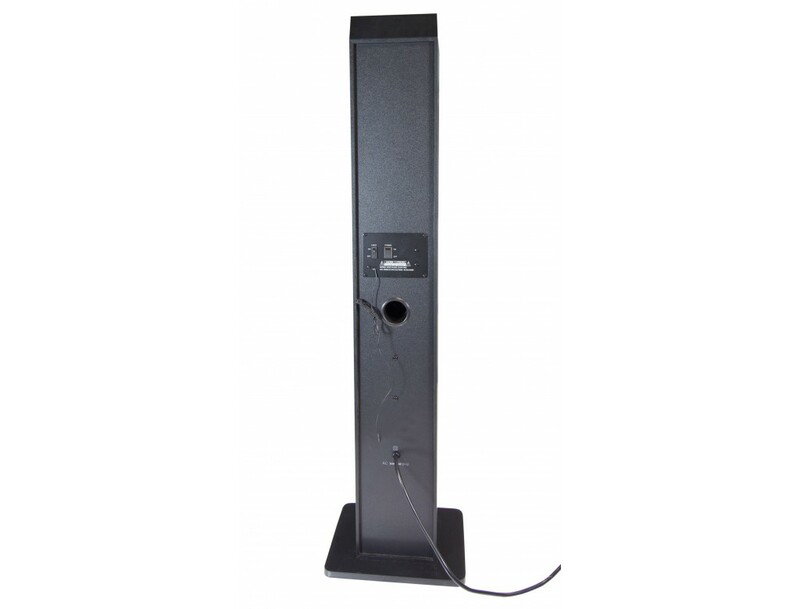 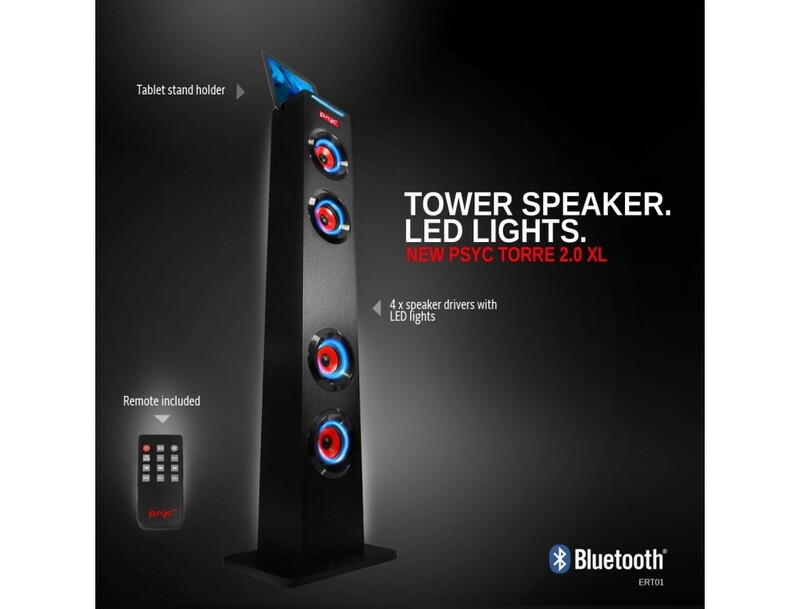 The PSYC Torre XL 2.0 multimedia bluetooth speaker system is a powerful tower speaker system that provides high quality audio with many inputs. 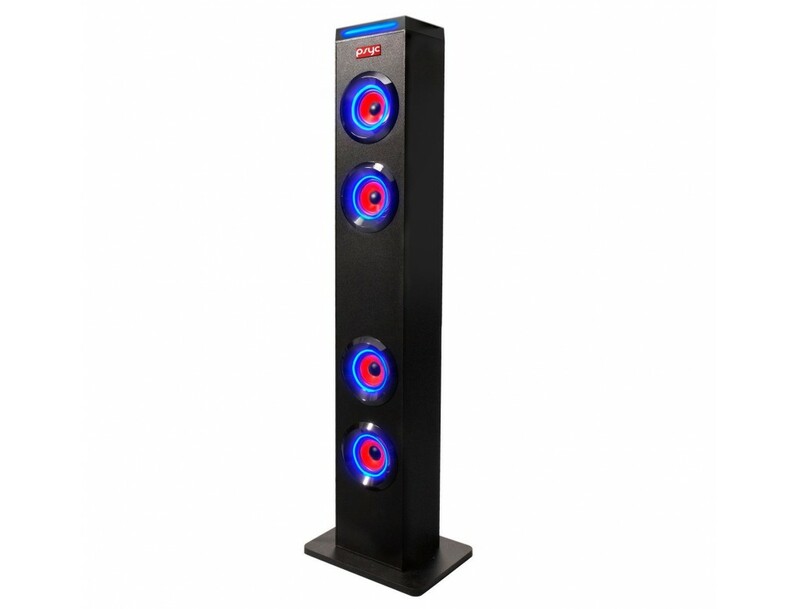 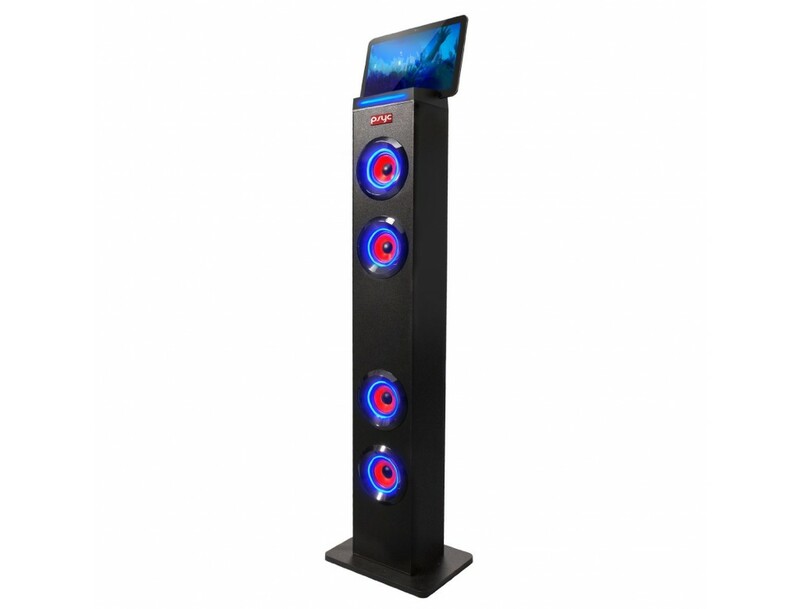 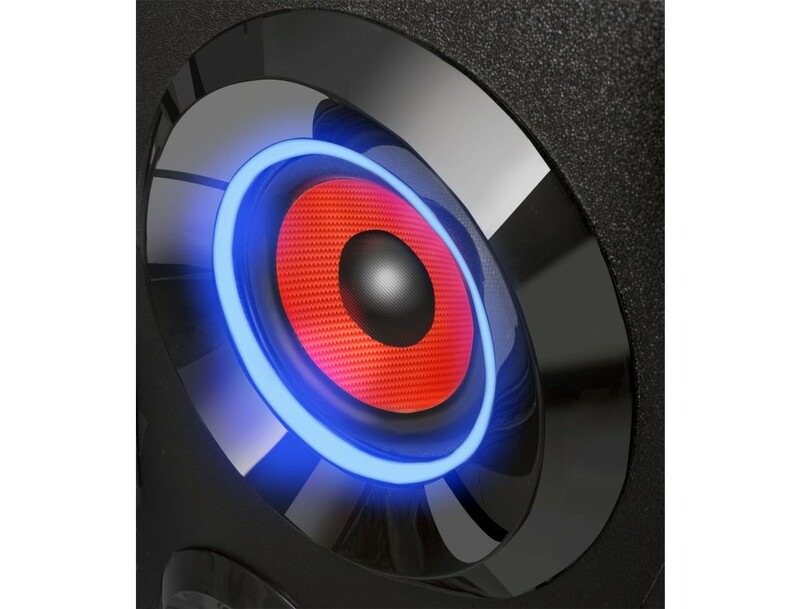 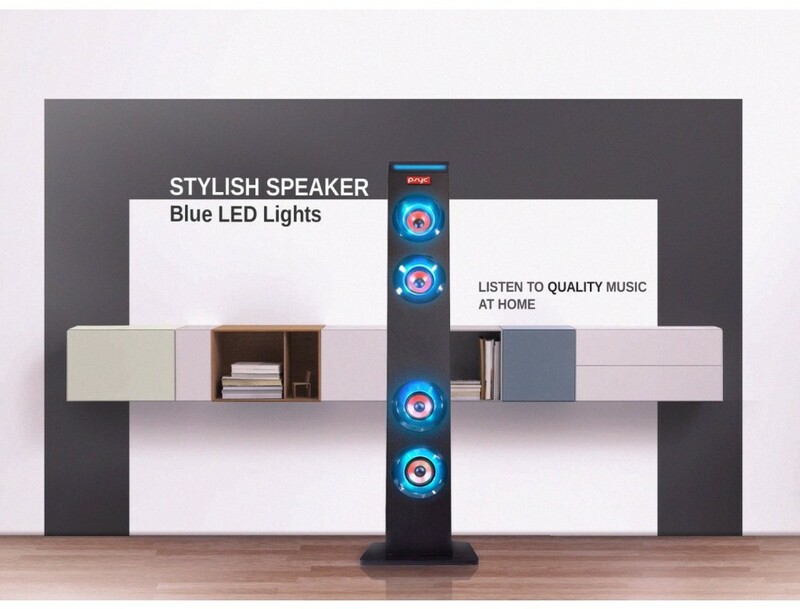 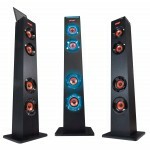 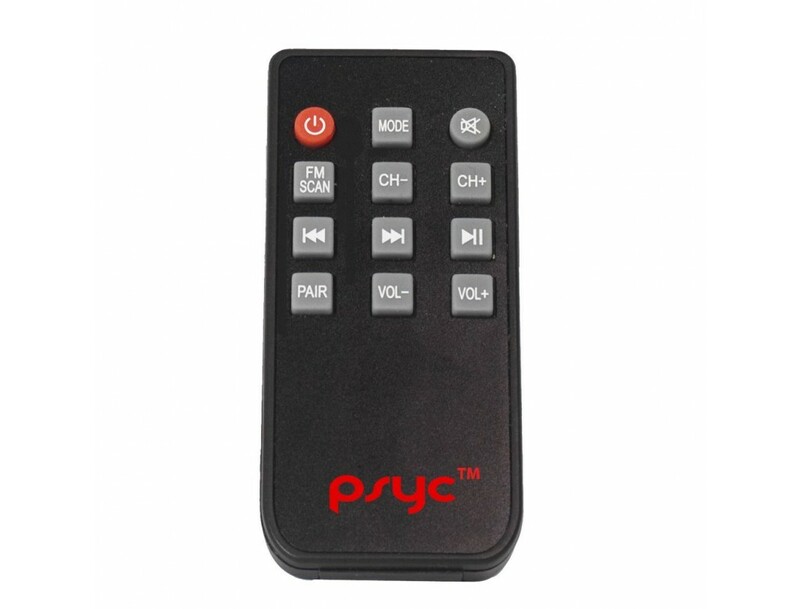 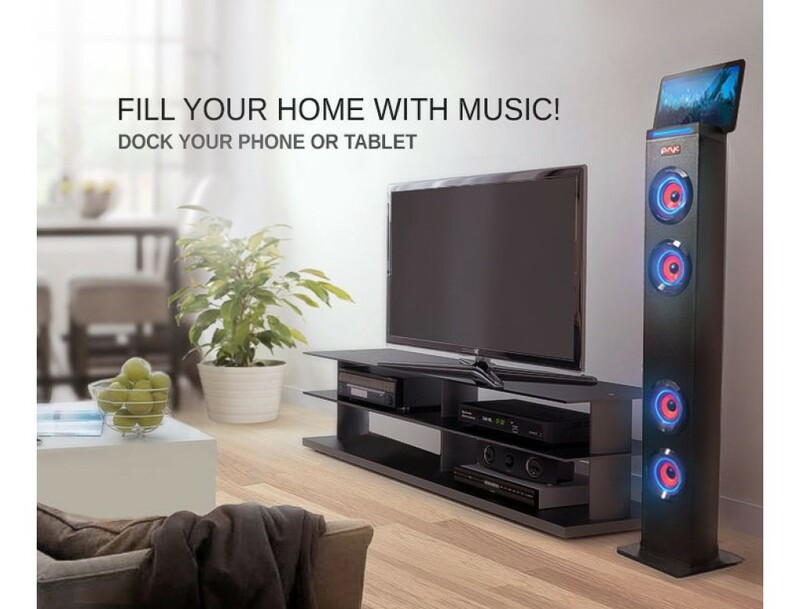 The PSYC Torre XL multimedia bluetooth will fill your room with a sensational audio experience. 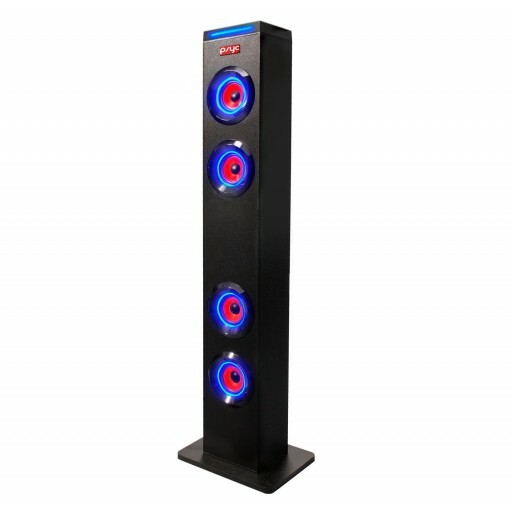 Very nice speaker would recommend it it's a good speaker that lights up too very good very pleased.